Tea comes in two forms: loose tea leaves and tea bags. 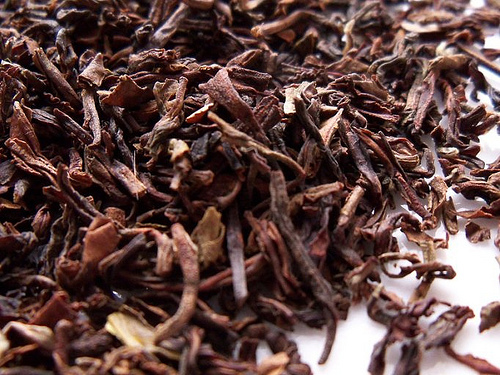 Loose leaf tea is composed of whole leaves and large leaf fragments. It is typically steeped in an infuser or a strainer. 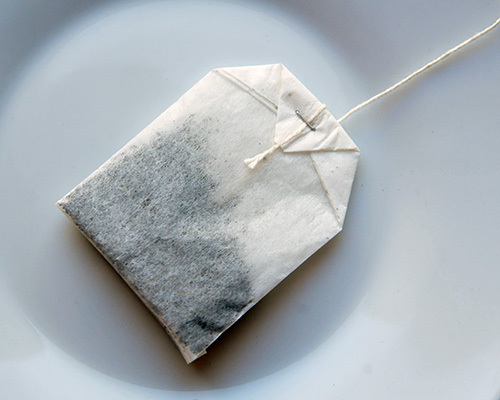 Tea bags are paper pouches pre-filled with small bits of tea. So does it really matter which one you use? There is no wrong way to enjoy tea. Both loose leaf and bagged versions of tea have their advantages and it is largely up to personal preference. Normally higher grade tea than bagged tea, making for a more refined flavor profile and aroma. Created from whole or partial leaves, which most believe results in a better quality tea. Tea leaves are not tightly enclosed, so they have more room to expand, releasing flavor and aroma. Presentation is attractive and sophisticated. Tea leaves are ground down to tiny uniform bits called fannings or dust. Brews very quickly and produces a strong dark-colored tea because more tea leaf surface area is exposed to the hot water. Tea bags make tea brewing extremely convenient, so it's easy to see why they have become so popular. You simply heat water to a boil, pour it over a tea bag, and let it brew for three to five minutes before enjoying your tea. Loose leaf tea requires a little more preparation time and equipment. This includes measuring out the right amount of tea and steeping it using a strainer or infuser. 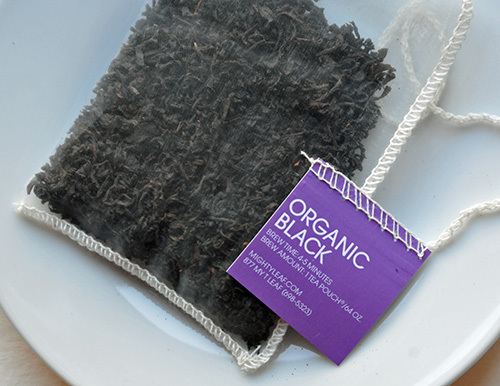 If you read the ingredients on a package of standard tea bags, you will probably see a vague description such as "black tea." This is because tea bags generally contain mixtures of different types of black tea. With loose tea leaves, single-origin teas and designer blends are the norm. A package of loose leaf tea will likely tell you the type of black tea and may even specify the estate in which the tea was grown and what time of year the leaves were plucked. All tea leaves come from the same tea plant. The difference between tea in bags and tea in loose leaf form is how the leaves are treated during rolling and the tea particle size that results. The rolling step of black tea processing is where tea leaves are twisted and shaped, releasing juices that give tea its aroma and flavor. Tea leaves destined for tea bags commonly pass through machinery that grind tea into very small pieces. This is called the CTC (crush, tear, curl) method. 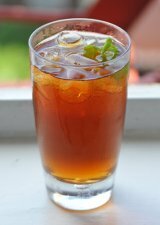 For loose leaf teas, the Orthodox method is utilized. This is a more traditional process where leaves are rolled either by hand or with a machine. It better preserves the size and shape of the leaves and results in whole and broken (but not crushed) leaves. The highest quality teas are rolled by hand. Is it possible to find the quality loose tea is known for AND the ease of tea bags? I think so. Look for loose leaf tea bags!